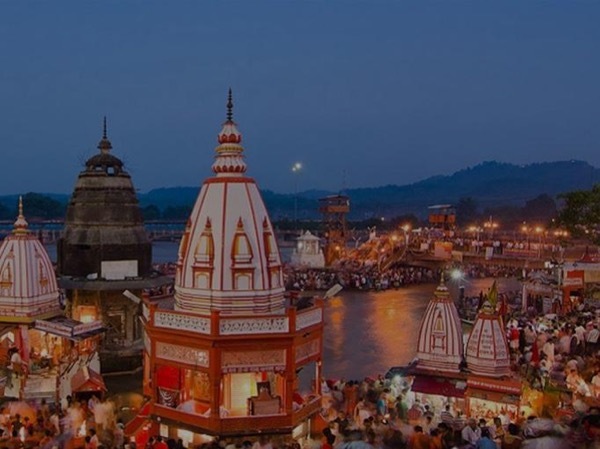 Local Private Tour Guide | Haridwar, India | Rahul kumar R.
Hello everyone, I am a local Guide from Haridwar (India). I am working as a Guide from 3 year. 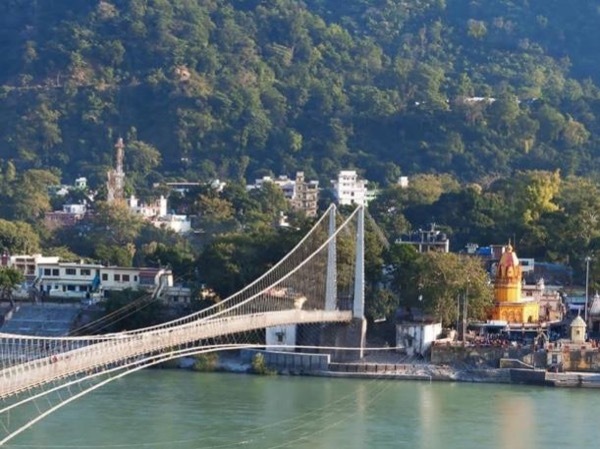 Haridwar is an ancient city in North India's Uttarakhand state, where the River Ganges exits the Himalayan Foothills. Har ki Pauri Hosts a nightly Ganga Aarti, People light the Lamsps during Aarti time and Put in Ganges with saying thanku to ganges and praying in fort of Ganges for their family and love once. In India Ganges is prayed by people as Mother Goddess. So it is a very Pure River and were people take bath. Even people take that Ganges water to Home because it very pure water. To know Indian Culture , Haridwar is a best place to know about it. To see Haridwar you required a local Guide and I am always their to Guide you. I regular do these tour so Guide the Guest with better Sightseeing Place, food places and time management. 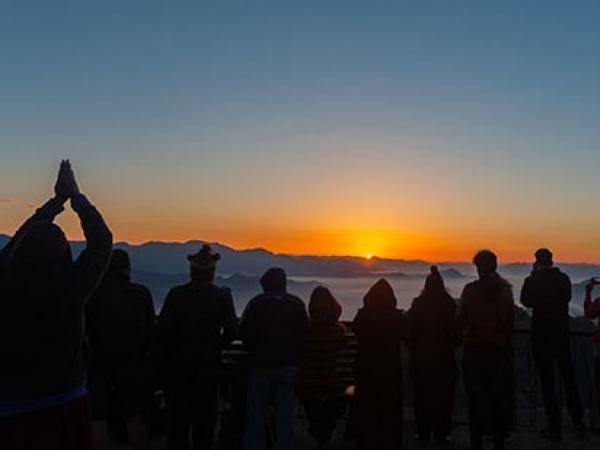 I Guide the guest with Sightseeing tour, Trekking, Camping, Spiritual tour, Yoga Classes. I make sure that you Enjoy Haridwar and Rishikesh Tour with Me. 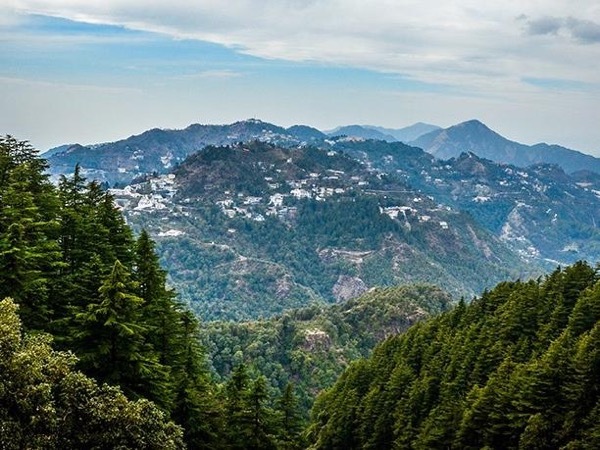 Tours by Rahul kumar R.